Thai yoga massage is an ancient healing system combining acupressure, Indian ayurvedic principles and assisted yoga postures. Sports Massage is a massage that involves manipulation of soft tissue which is normally of benefit to those who engage in regular physical activity. This is a relaxing massage with essential oils. 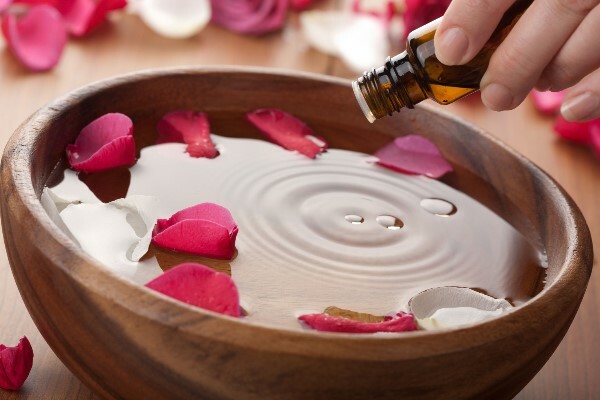 Aromatherapy massage has many different benefits depending on the essential oils used.